The draw for the opening rounds of matches in the 2019 FFA Cup was conducted yesterday at the Lake Macquarie Regional Football Facility (LMRFF). The FFA Cup Round 2 Draws were broken into two ‘Conferences’, a Northern and Southern Conference featuring 75 clubs across the region. 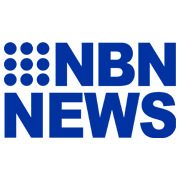 The Southern Conference consisted of the three NNSWF Member Zones located in the Hunter Region – Hunter Valley Football, Macquarie Football and Newcastle Football with all clubs included in one open draw. 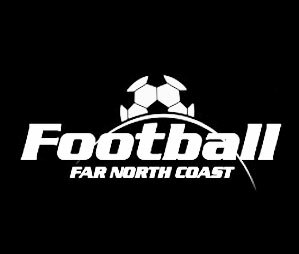 For the first time since the competition, the Northern Conference, which consisted of NNSWF’s four regional Member Zones – Football Far North Coast (FFNC), Football Mid North Coast (FMNC), North Coast Football (NCF) and Northern Inland Football (NIF) – was included in one draw rather than four separate. Given the number of clubs entered in the competition, NNSWF will be starting their FFA Cup at Round 2 to align with the National Rounds further down the road. NNSWF will be including the NEWFM Northern League One teams in Round 3 whilst the National Premier Leagues (NPL) NNSW will come into the competition in Round 4. 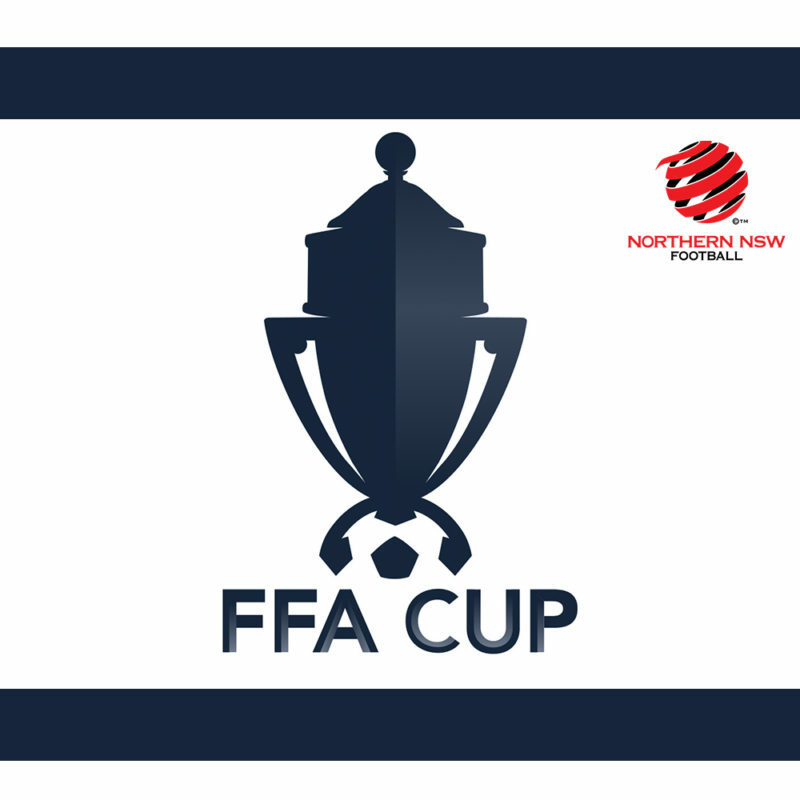 The FFA Cup provides Northern NSW Club teams the opportunity to progress to the Round of 32 and the chance to play off against club-based winners from fellow states, as well as Hyundai A-League Clubs. 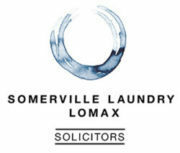 Fixture details for all matches will be confirmed in due course in consultation with Clubs.